‘Master Raghav’, real name Murali Muthyalu, from India, was arrested on Wednesday and appeared in court Thursday after a man he scammed reported him to the police. 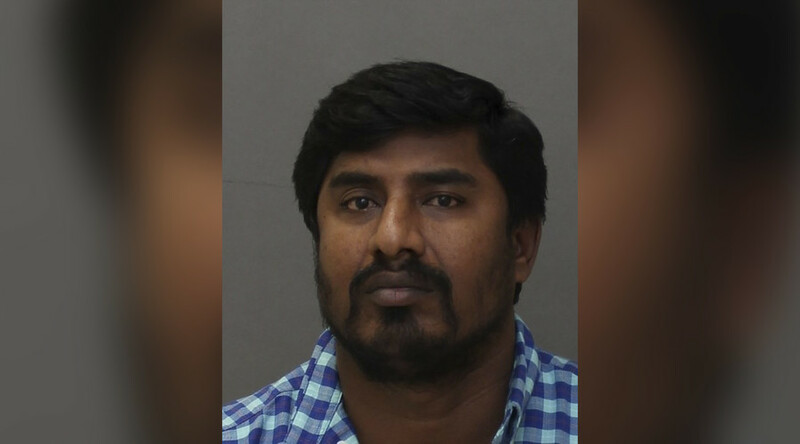 Muthyalu advertised his services as a psychic and astrologer at the Sri Gayatri Astrological Center in Toronto, promising that he “removes black magic evil spirit” and has a 100 percent guarantee of success. An unidentified 44-year-old man visited Muthyalu and was told that his sick family member had been “the victim of an evil spirit” and that Muthyalu could remove it. The victim then brought his daughter, who is suffering with a mental illness, to Muthyalu for healing sessions. Police say he visited Muthyalu at least 10 times, each time paying greater amounts of money for the sessions to remove the evil spirit. Muthyalu charged his victim $101,000 in total. The healings performed by Muthyalu were not successful and the man reported the incident to police. The charge of witchcraft is defined as anyone who “pretends to exercise or use any kind of witchcraft, sorcery, enchantment or conjuration” and is punishable for up to six months in jail. Muthyalu also faces charges of fraud and extortion.